Plenty of people are using their smartphone to manage their health and fitness activities. 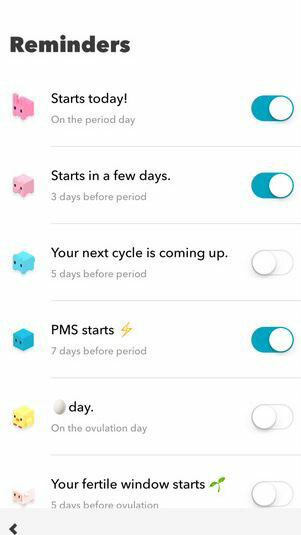 The Cube Period Tracker is an iPhone app for women that allows them to log their days, including the start and duration of their period. 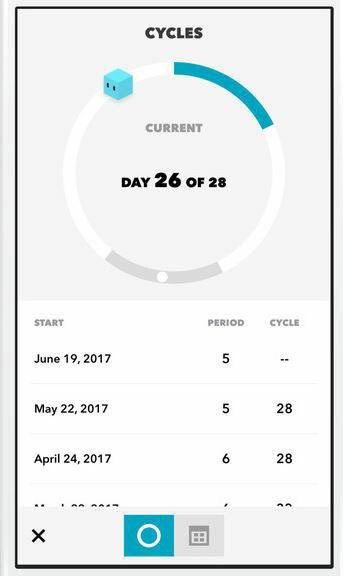 The app tells users how many days are left to their next cycle. The app shows your past and future days on a simple calendar. A month view of your info is also available. 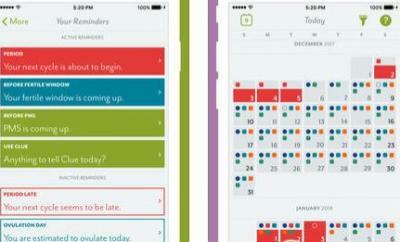 Cube Period Tracker integrates with Apple Health. You can try it for free but the premium version has 13 themes, reminders for your period/ovulation, and other convenient features.